Brought to you by The Flying Winemaker, this day of pink wine returns to Shanghai. 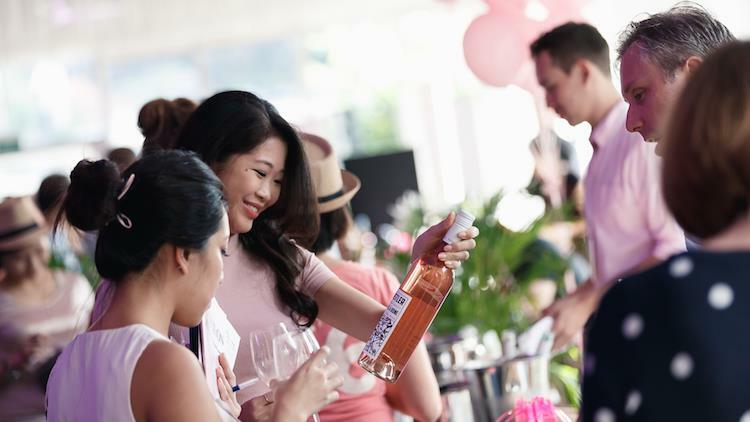 Get knowledge on just how good rosé can be at this rooftop tasting festival on The Bund. VIP tickets include exclusive area, exclusive selection of wine, refreshments and goodie bags.